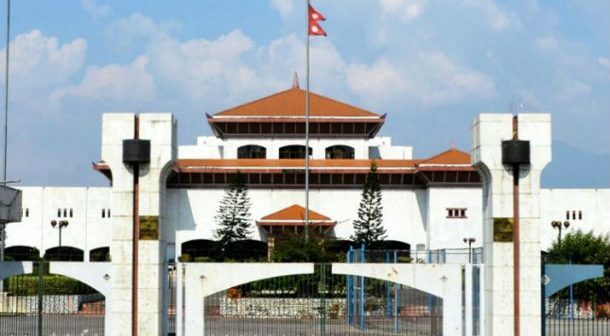 Kathmandu – Today's National Assembly meeting has forwarded the Bill on Administrative Court, 2075 to the Legislation Committee for a clause-wise discussion. All NA members in the meeting agreed in this regard. The Bill was presented by Minister for Law, Justice and Parliamentary Affairs Bhanu Bhakta Dhakal. Likewise, NA Chairperson Ganesh Prasad Timilsina read out a letter related to the expansion of Council of Ministers sent by President's Office. The NA will meet at 11 am on August 13.